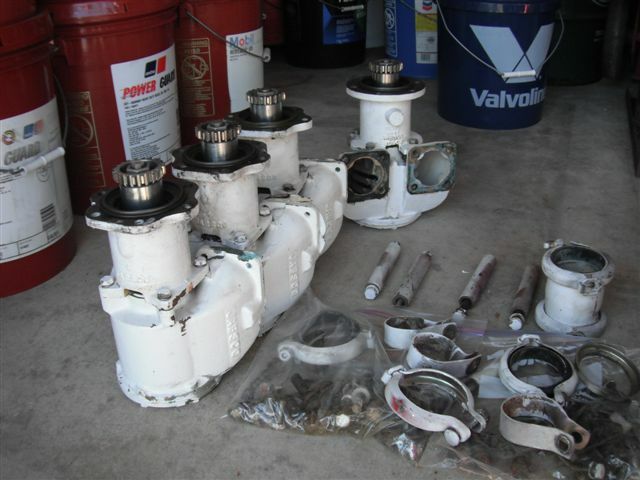 These are 4 Rebuilt Jabsco raw water pumps, large body, 6 bolt rear covers. They can be use with 16v92, 12v92 or 12v71 Detroit Diesel. 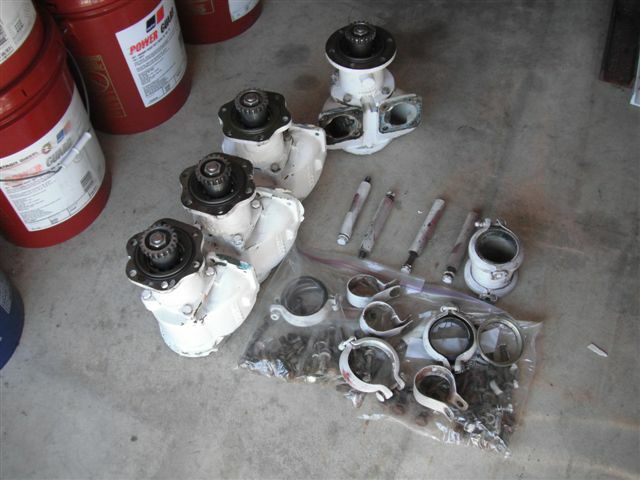 Also available other parts and can be sold as a package please see items 86669-86667-86666 FOB SE FLORIDA. SEE PICTURES.